“The Range” series is known for offering the most flexible system building options imaginable for every lifestyle. 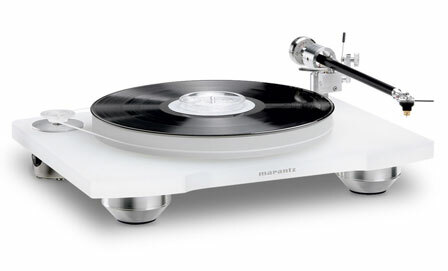 The “Premium Series” guarantees hi-fi purists the ultimate listening experience. Finally, the KI (Ken Ishiwata) models offer unparalleled quality. Ken Ishiwata is a gifted audio designer who believes sound reproduction should touch the listener in a way no other sensation can. 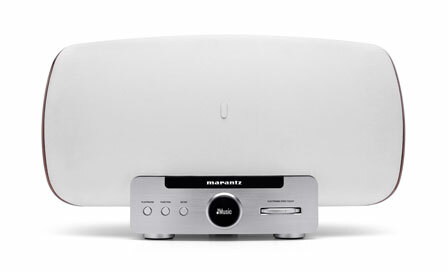 His personal signature on a Marantz product is the sign of no-compromise high fidelity. 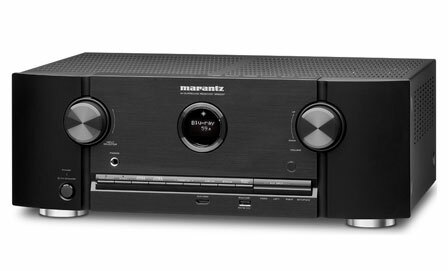 Shop For Marantz Book A Demonstration Any Questions?